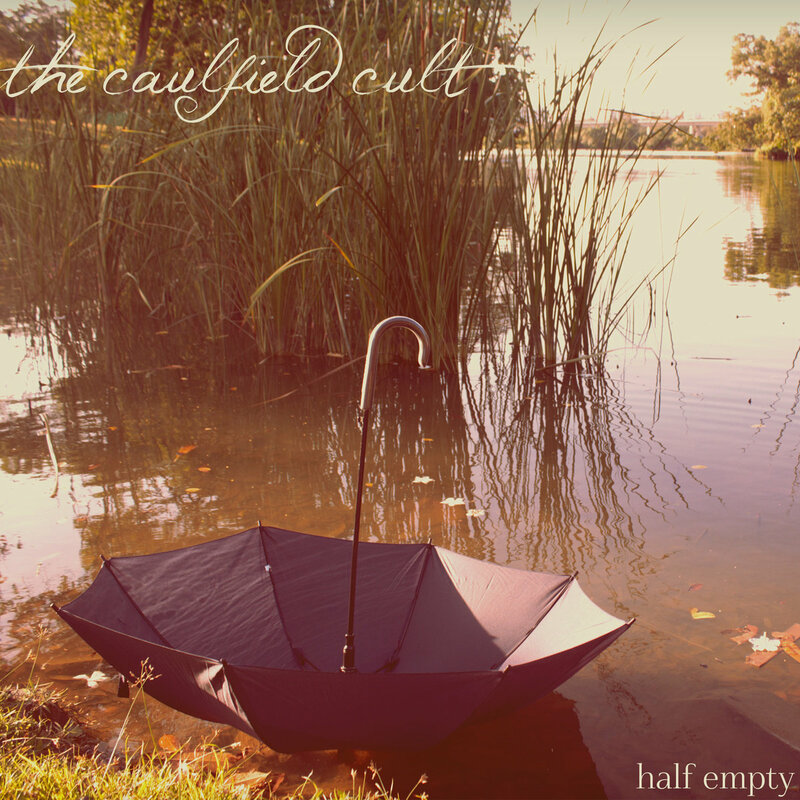 half empty is the newest release from the Singapore based 4 piece called creatively, The Caulfield Cult. The band mixes rock styles, namely emo and indie with splashes of punk, into it's engaging sound and style. "ditch" starts things off with a sneaky catchy guitar and stick tapping before big raw vocals get emotional in front of stuttering breaks. The lyrics are depressed but you wouldn't know that until reading them as the presentation is ecstatic; "ditch" is bands most complete song and one that people coming in for a quick fix should focus on. Next the band turns on some pop charm with "sad sack" as the sweet swing is off set by delightfully raspy lyrics in the vein of Tim Armstrong. "tails don't grow back" finds the band trying on a new wave-y vibe that isn't as successful but the raw "door deal" blasts home with a crisp quick minute twenty five of angst. Shout out vox, rumbling bass and pounding drums ends the brief EP on the loudest of The Caulfield Cult's enjoyable notes.